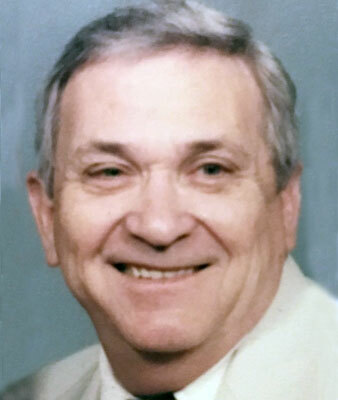 ROBERT E. BLACKSTONE YOUNGSTOWN - Services will be held Thursday at 1 p.m. at the Higgins-Reardon Funeral Homes, Austintown Chapel for Robert E. Blackstone, 85, who passed away Monday morning, July 31, 2017, at his residence. He was born April 1, 1932, in Vander Pa., a son of the late Walter and Mable (Schellenberger) Blackstone. He was a graduate of Connellsville High School in Pennsylvania. After graduation, he served in the U.S. Army, during the Korean War, assuming the duty of guarding Rudolph Hess for a number of years.